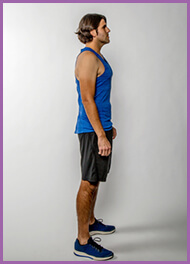 What is the AdvoCare Slim & Trim Competition? The AdvoCare Slim & Trim Competition is a 56-day competition focused on body and healthy lifestyle transformation utilizing the products within the AdvoCare Slim & Trim pack and incorporating good nutrition and physical activity. Each competitor will be judged on both their “Before” and “After” photos as well as a 3-Question essay and other submitted information describing their transformation journey. Winners will be selected based on skill, effort, and success in achieving a healthy body and lifestyle transformation. The competition is open to legal residents of the United States and Canada, its military installations, Puerto Rico, and 18 years of age or older, excluding where the Competition is prohibited. Employees of AdvoCare and members of their immediate families are not eligible to participate or win. See Official Rules for complete details. 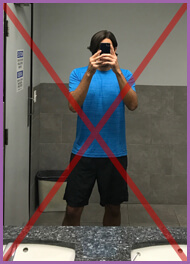 What is required to successfully complete the AdvoCare Slim & Trim Competition? 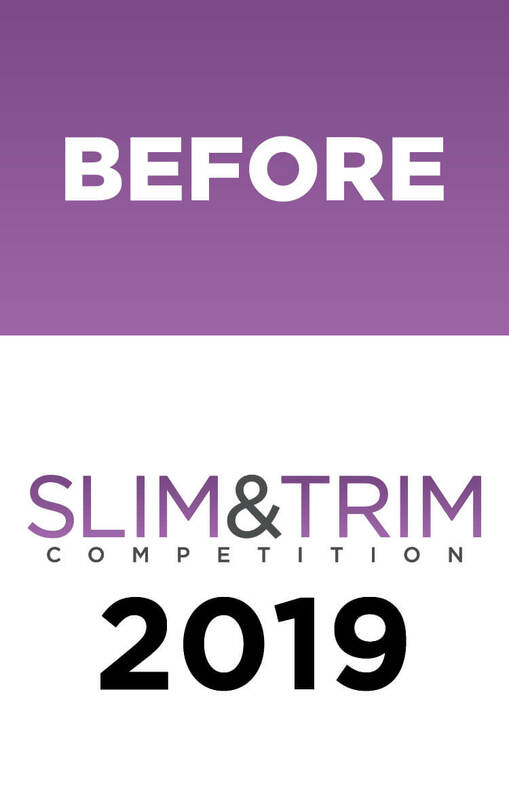 When does the AdvoCare Slim & Trim 2019 Competition start and end? Yes. A minimum purchase of one (1) AdvoCare Slim & Trim 28 or Slim & Trim 14 pack must be purchased by 1/15/19 to register for the competition. 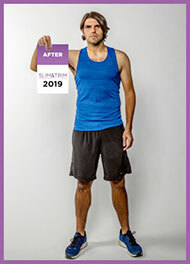 By 2/19/19, must purchase remaining Slim & Trim packs to complete a total of two (2) Slim & Trim 28, four (4) Slim & Trim 14 packs or combination that totals 56-days of product. 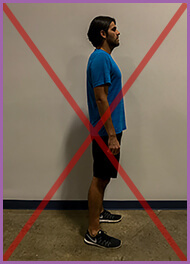 It is recommended that the competition participant purchase the AdvoCare Slim & Trim packs on advocare.com through their personal AdvoCare account (Distributor, Preferred Customer, Registered Retail Customer). You can always sign up to be a Registered Retail Customer for free on advocare.com purchase your Slim & Trim through your Distributor so that AdvoCare can easily credit your Slim & Trim Competition entry with your purchases. If you have purchased AdvoCare products in the past through a Distributor, you can reach out to them and learn how to sign up for an AdvoCare account. Or, if you aren’t already connected to an AdvoCare Independent Distributor, go to advocare.com, click on “Get Started” in the top left-hand corner and follow the instructions to create a Registered Retail Customer, Preferred Customer, or Distributor account. You are still eligible to enter the competition if you purchase AdvoCare Slim & Trim through an AdvoCare Independent Distributor in person and receive an official AdvoCare receipt with proof of your purchase(s). AdvoCare will require evidence of proof of purchase(s). How do I get the FREE AdvoCare Slim & Trim tee-shirt? You must complete your initial registration entry and upload "Before" photos by 1/15/19 and complete your final competition entry by 3/18/19, fulfilling all of the competition requirements as stated in the rules to receive the tee-shirt including the “Before” and “After” photo and essay submission. See Official Rules for complete details. Incomplete entries are not eligible to receive the tee-shirt. For eligible complete entries, the AdvoCare Slim & Trim tee-shirt will be shipped to the address provided on the competition registration website. Participants will receive their tee-shirt 4-6 weeks after winners have been notified following the close of the competition entry period. Winners will be contacted on or before 5/31/19. Winners must reply within 24 hours or an alternate entry may be selected. What if I have technical problems with the registration process? Click on the “Technical Support” button at the bottom of the competition registration website – www.advocareslimandtrim.com – and submit your inquiry. Your inquiry will be answered within 48 hours of submission. 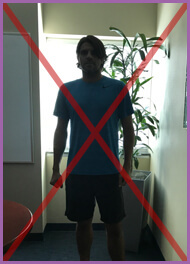 The Technical Support and www.advocareslimandtrim.com are not monitored or affiliated with AdvoCare Customer Service – all inquiries regarding the contest should be directed to Technical Support. How do I know my competition entry and photo uploads were successful? If you complete each step correctly, you will see a confirmation screen at the end of the “Before” phase and “After” phase. You will also receive an email confirmation after both “Before” and “After” phases if you opted in for emails. During the live entry periods after registration, you can log in to www.advocareslimandtrim.com with the email and password set during registration and click on “My Entry” button in the top right hand corner. If you did not complete your “Before” or “After” entry by the stated deadline, you will not be able to access the “My Entry” page when logging in with the email and password set during registration. Will I be notified if my photo submission was rejected? Entries will NOT be rejected or disqualified if the photos submitted do not meet the stated requirements in the official rules. However, scores for your entry may be impacted if you do not follow the requirements for photo submission. Go to advocare.com and click on Customer Service at the bottom of the homepage or call 1-800-542-4800.